A Turkish broadcaster is the first international network to commission French-created quiz series Quizz or Buzz. ATV will run a local version of the show titled 7 de 7 in a primetime slot next month. Local host and comedian Soray Uzun will present the series, which Sinerji Prodüksiyon is producing. The multiple choice-themed show is distributed by Little Nemo, a French IP distributor. 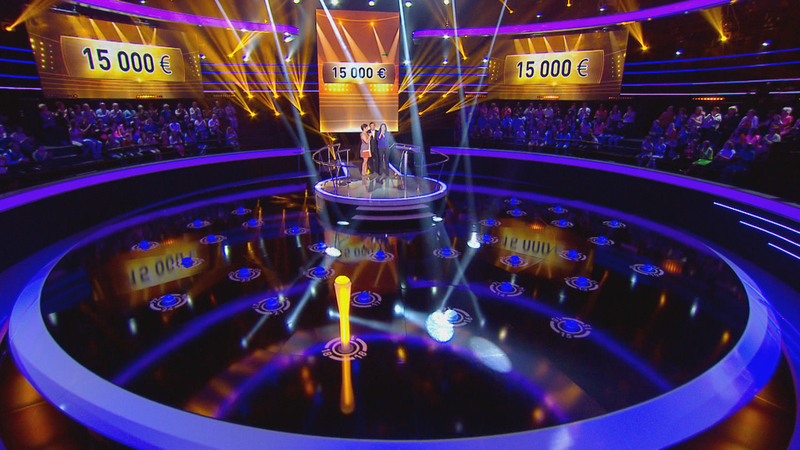 A pilot was first produced for TF1 in 2013 as 51 Buzzers and 2014 as The Last Buzzer. Options have also been agreed with producers in Spain, Belgium, China, Finland and the Middle East.